Planning a wedding can seem like a daunting task. Let us take some of the work off of your hands so that you can really enjoy this special event. Whether it's just some help with décor, coordination, or full event planning. We can customize a package that works just for you. Day of Coordination: Just need help on the big day? This package will include timeline organization, a final checklist, managing set up and clean up. Includes 2 in-person meetings, and unlimited phone calls and emails. Partial Planning: Need a little more help? This package will include the day of coordination, décor assistance, and vendor selection. Includes 6 in-person meetings, and unlimited phone calls and emails. Wedding Design: Don't want to worry about all the decorating? Want your wedding to look truly unique and beautiful without spending a fortune? 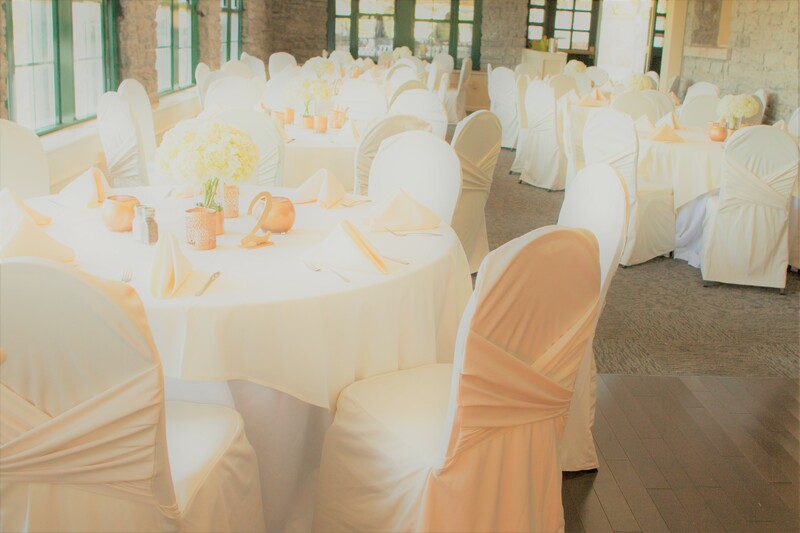 This package will include planning concepts, an itemized quote, product shopping, set up and clean up of centerpieces, dessert table, head table, and signage. Includes 4 in-person meetings, and unlimited phone calls and emails. Full Service Planning: Don't want to lift a finger when it comes to the reception and vendors? Let us do all the work! This package will include everything from the partial planning package, wedding design package, budget management, contracting vendors, guest list and invitation management. Includes 10 in-person meetings, and unlimited phone calls and emails. Need help with only some parts of each package? We can create a customized package for exactly what you want. Let our experienced wedding professionals take all of the stress and work out of your wedding day!